How deep are the roots of your faith? 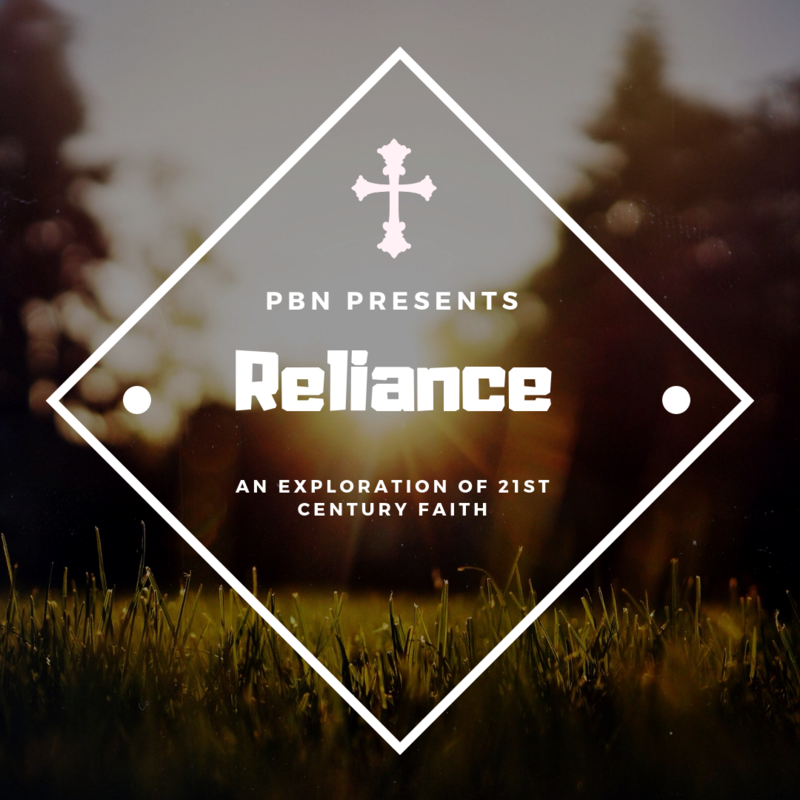 Join Steven Menking as he explores the Parable of the Sower in this episode of Reliance Listen to “Reliance – The Parable Of The Sower” on Spreaker. These words by the good Dr. offer up an exploration of scripture and my favorite parts are those where he describes his own personal experience of hearing God’s call. Listen to “Reliance – Recognizing God's Call with Dr. Mike Spaulding” on Spreaker. Another thought provoking episode of Reliance. Are you desperately Patient? Don’t miss this one with Steven Menking from On the Objective. www.ontheobjective.org Listen to “Reliance – Are you Desperately Patient with Steven Menking” on Spreaker. Dr Mike digs further into the book of Mark. Listen to “Reliance: The Book of Mark Part 3 with Dr. Mike Spaulding” on Spreaker. Why I wear the cross!